The Right to the City: What prospects fifty years after Henri Lefebvre’s eponymous book? 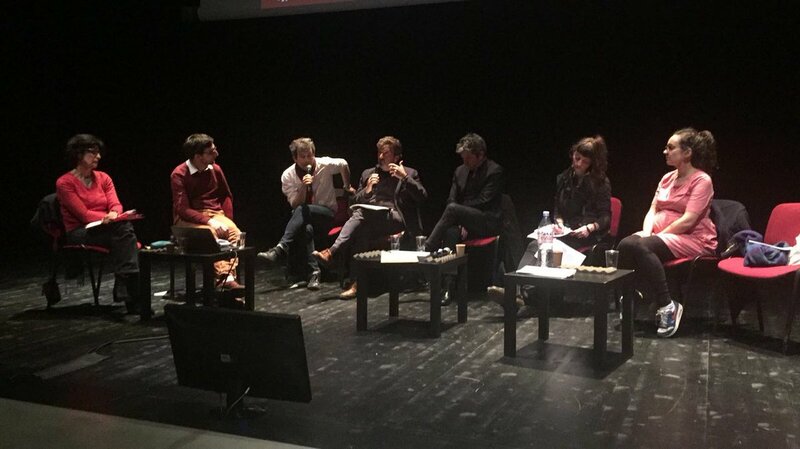 From April 4 to 5 the Committee organized – in co-partnership with several local organizations and the laboratory “la Ville en Commun” – the conference “Henri Lefebvre’s Right to the City”. On this occasion, researchers, former students of Henri Lefebvre, urban planners, architects, civil society representatives and local authorities discussed around the legacy and challenges posed to the Right to the city as envisioned by Henri Lefebvre’ 1968 eponymous book. The defining and original character of Henri Lefebvre’s work was to approach the city as “a space where social relations are projected”. Faced with the functionalist vision dominating the urban thinking of the time, Henri Lefebvre proposed a counter-current approach to radicalize democracy, in a vision opposed to the ideas of Le Corbusier’s (famous French urban planner) who would have “killed the City by killing the street”. Henri Lefebvre thus defends the need to put the city and urban space at the center as a mirror of contemporary societies, affirming the “right to the city” as a right to urban life and to democratic decision. During the first day of the event, the philosophical and scientific project of Henri Lefebvre was analyzed in parallel to the diffusion of his thought throughout the world, thanks to various testimonies from the United States, Latin America, Italy and the former USSR. 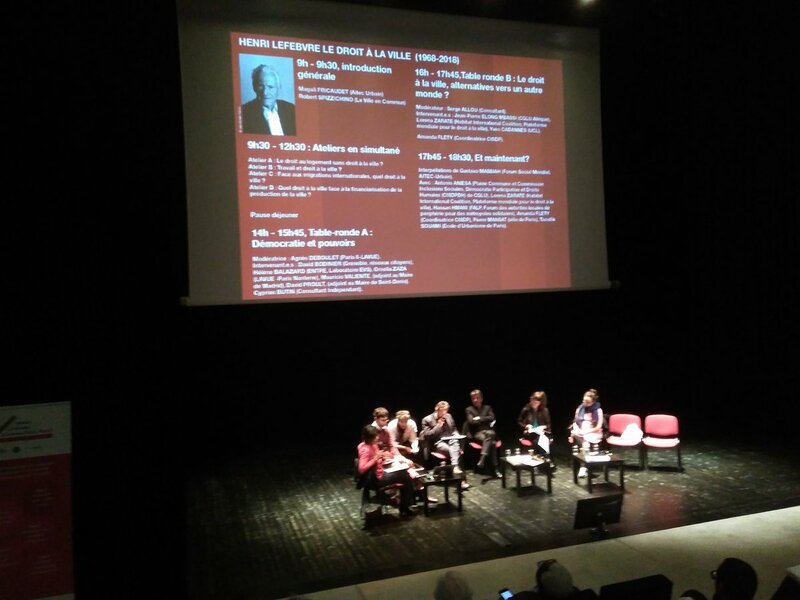 The second day of the conference focused on the implementation of the right to the city by urban actors and the presence of Henri Lefebvre’s legacy around the world, thanks to several workshops organized at la Maison des Sciences de l’Homme of Paris-Nord, in Plaine Commune. The Committee contributed to two different roundtables: "What right to the city for migrants?” and "The right to the city, alternatives for another world?". The defense of human rights universality, the challenges met by local authorities in making their voice heard in the Global Compact for Migration, messages conveyed on the occasion of Mechelen’s Conference and the commitments adopted by UCLG around Habitat III (where the Right to the City was mentioned for the first time in a high-level international document) were mentioned. The symposium was also a good opportunity to present the conclusions of "Competitive Metropolises and the Prospects for Spatial Justice: the role of metropolitan areas within the global agenda of local and regional governments for the 21st century”; a report promoted by the Committee and the Centre Lavue aimed at fostering the emergence of alternatives to metropolitan governance models based on competitiveness and commodification on the basis of the right to the city, right to centrality and spatial justice.